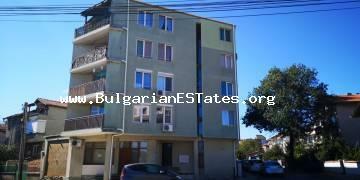 For sale is offered an equipped studio in the city of Burgas, Sarafovo area. 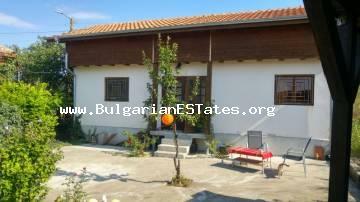 A large two-storey house is for sale in the village of Drachevo, 25 km from Bourgas and the sea. 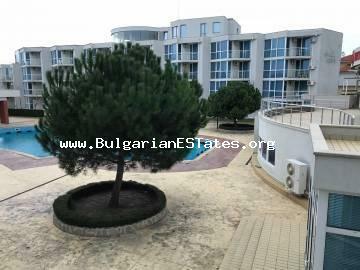 A large two-bedroom apartment is for sale in the city of Burgas in the Sarafovo residential area. 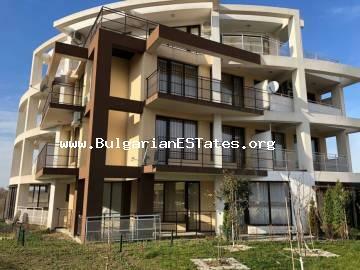 Affordably a studio with a huge terrace and sea view is for sale in Ravda. 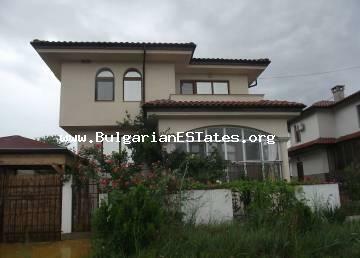 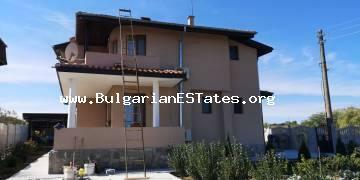 We offer for sale a two-storey house with a yard in the Banevo district in the area of ​​Borovete, the city of Burgas. 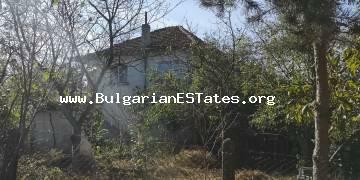 Two wonderful houses with huge yard some 30min driving from Burgas. 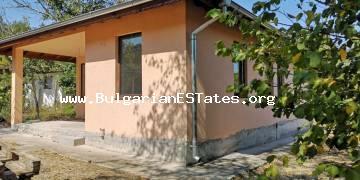 We offer for sale a new two-storey house in the ecologically clean and picturesque village of Dyulevo, Bourgas region! 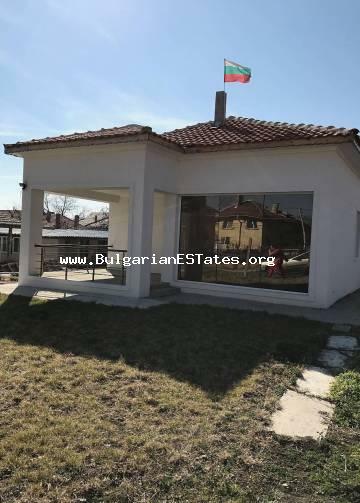 We offer for sale a newly built house in the Cherno more area, city of Burgas. 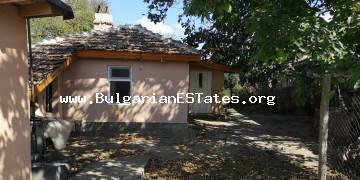 We are selling an affordable new house in the village of Golyamo Bukovo, 50 km from the city of Bourgas and the sea.